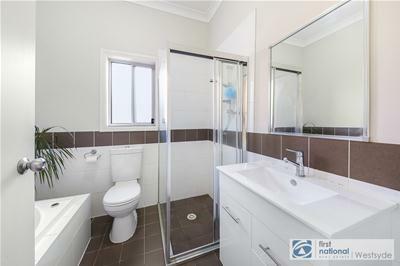 Exceptionally presented this spotless single level free standing Torrens Tittle home which provides modern, convenient living with a low maintenance lifestyle in a great location. 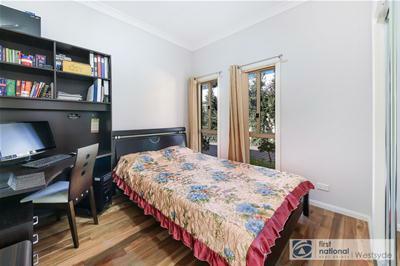 It is just 200 meters to Girraween Public School, close to Girraween Selective High School, parks, shops and short stroll to train station. 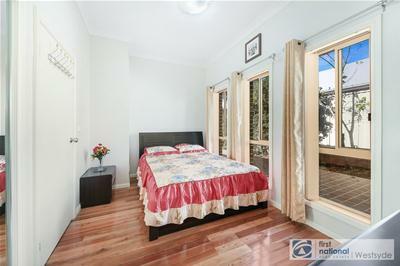 Saturated with natural light, boosting 4 bedrooms, master with en-suite, built in wardrobes to all bedrooms. 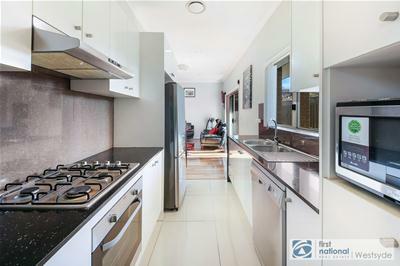 Modern kitchen consisting of ceaser stone bench-top, Gas cooking, Dishwasher with stainless steel appliance. 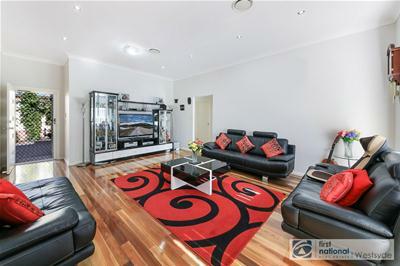 This is further accompanied by rumpus/theatre room fantastic for those family movie nights. 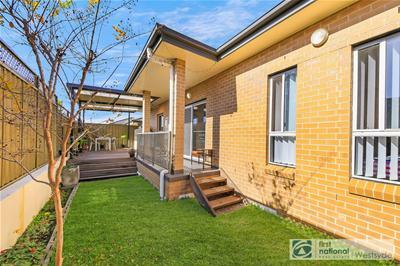 Other benefits include high ceiling (3 Meters), LED down-lights, ducted air conditioning, hardwood spotted gum solid timber floor throughout the entire house and main bathroom with spa bath. 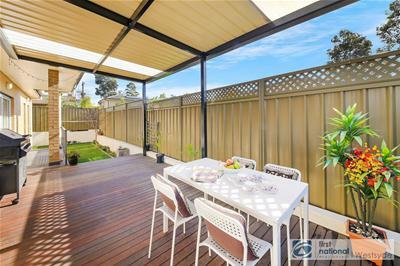 Journey outside to find a sensational large timber deck with pergola connected to the rear porch perfect for outdoor dining and all year round entertainment. 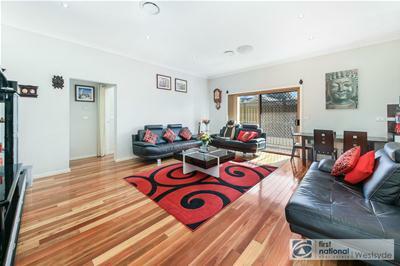 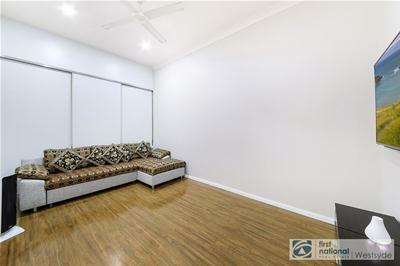 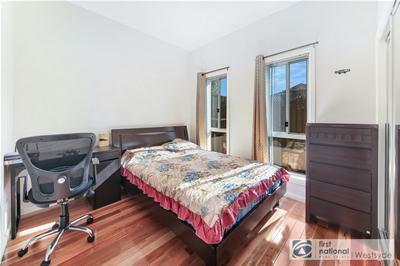 This family home sure to impress, please call Tanmay on 0447 270 063 to inspect without delay. 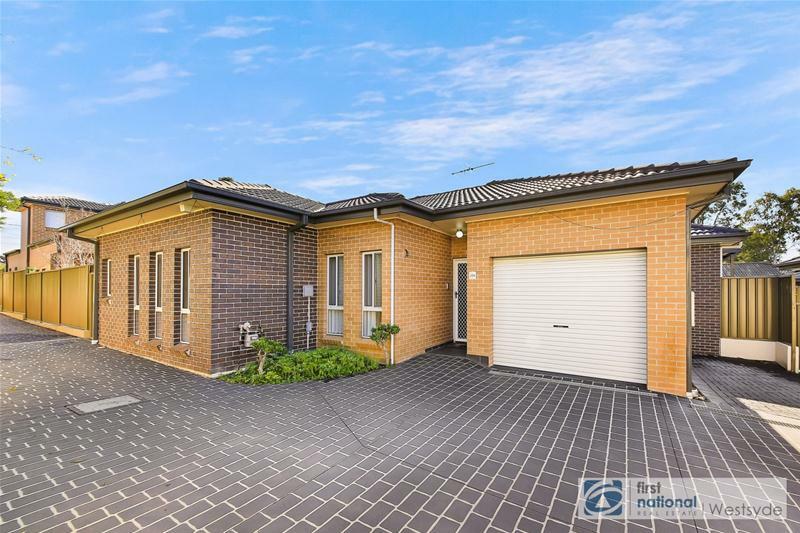 Single Garage with huge storage cup- board.